Good morning and hello November! Happy Alll Saints Day! 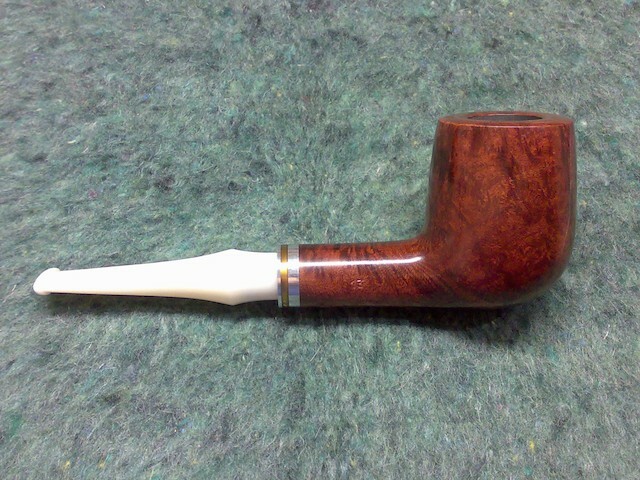 Smoking Dan's sweet vanilla honeydew in a Norman Triptow Prince. I think I am going to smoke this sample up in the Eldorado. They seem to be working pretty well together. My Blend in this Meer.